· The Book of Genesis, the first book of the Bible, was written c.1447-1407 BC, and the book of Revelation, the last book of the Bible, was written approximately c.90-100 AD. Thus, the Bible was written in a span from 1447 BC to 100 AD. · Hebrew. Most of the Old Testament books were written in Hebrew. · Aramaic. Small fractions of the Old Testament (like fractions of Daniel and Ezra) were written in Aramaic. · Greek. The whole New Testament was generally written in Koine Greek, or common Greek. · A priest and scribe (Ezra). · While in exile on the island of Patmos (Revelation). No other book religious or secular was written in the span of 1,500 years, by forty men from every walks of life, in different places and times, and in a wide variety of literary style. These make the Bible unique from any other book. The Bible is unique even in terms of its transmission. How unique is the Bible in terms of transmission? Since time immemorial, the Bible was copied, first by priests or temple scribes, then by professional scribes – the Sopherim, the Talmudists, and the Masoretes. The Bible is the only book having tens of thousands of manuscripts or copies by hand. As compared to other Greek documents of antiquity, the New Testament has about 5,686 Greek manuscripts, while second to it is Homer’s Iliad, with only 643 manuscripts. The earliest preserved text of the New Testament (almost the whole New Testament) dated c.250 AD, only 150 years away from the New Testament (written c. 50-100 AD). The earliest fragments of the New Testament (the Gospel according to John) dated 120 AD, only 20 years away from the writing of the said book (John was written about 90-100 AD), while the earliest copies of Homer’s Iliad are dated 400 BC, a 400 year gap from the writing of Iliad (800 BC). Thus, no other document of antiquity can equal the existing quantity of the manuscripts (MSS) of the Bible (both Old and New Testaments). This also makes the Bible unique from not only any religious books, but even from any documents of antiquity. 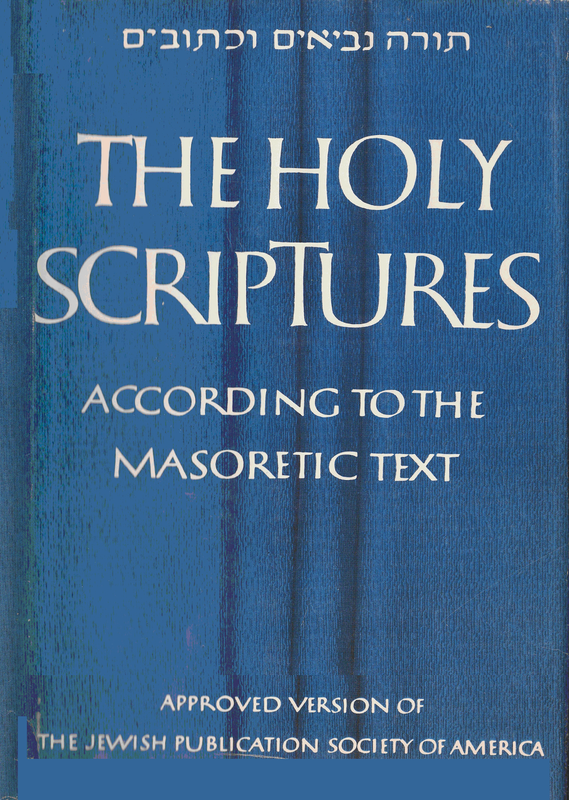 The Old Testament was first translated into the Greek language around 250 BC, and was given the name Septuagint. Throughout history, since the time when the Bible was translated into Greek, it was translated to different languages. How unique is the Bible regarding its translation into different languages? The Bible is the only book that has been translated into more than 2,200 languages. No other book can equal the Bible in terms of the number of languages in which it was translated. However, does the uniqueness of the Bible stops here? The Bible would be available to almost all language groups by about 2022, thus “we are less than a generation away from witnessing the world’s first universally translated text.” No other book can come close to the Bible in its translation activity. The Bible is the best seller of all time. It is rare to come across books that circulated a million copies, and much rare to find books that circulated ten million copies. However, the Bible, from the time when printing was invented, had circulated billions of copies. 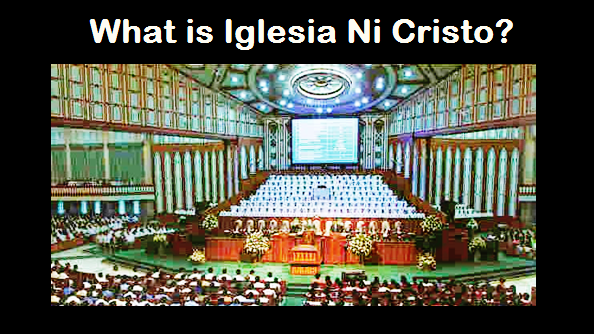 “It staggers the mind, then, to discover that the number of Bibles sold reaches into billions. That’s right billions! More copies have been produced of its entirety as well as selected portions than any other book in history. Some will argue that in a designated month or year more of a certain book was sold. However, no other book even begins to compare to the Scriptures in terms of its total circulation. No one doubts or contends this fact. No other book in history comes close to the Bible in terms of circulation. No other book in history can come close to the Bible in the number of copies printed and circulated – already about billions of copies. The books of the Bible were not written by a single man, neither by forty men contemporaries of each other, but by forty men separated from each other by hundreds of years and hundred of miles, and belonging to various walks of life. The Bible although consisting of 66 books written by forty men, in the span of 1,500 years, and in different settings and places, still shows in its continuity that it is also one book. The Bible consists of 66 books. The first book of the Bible, Genesis, was written c.1447-1407 BC, and the last book, Revelation, was written c.90-100 AD. However, reading the sacred book, we can clearly see that each book is like a chapter in the one book we call the Bible. There is unity that binds together all the books of the Bible. What proves the unity of all the books of the Bible? 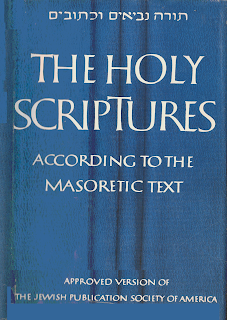 The Law is the foundation for Christ; the Historical books are preparation for Christ; the Poetical books manifest the aspiration for Christ; the Prophetical books manifest the expectation for Christ; the Gospels are the manifestation of Christ; Acts the preaching of Christ; the Epistles are the explanation and application of Christ; and Revelation is the consummation of Christ. “Contrast the books of the Bible with the compilation of Western classics called the Great Books of the Western World. The Great Books contain selections from more than 450 works by those to 100 authors spanning a period of about twenty-five centuries: Homer, Plato, Aristotle, Plotinus, Augustine, Aquinas, Dante, Hobbes, Spinoza, Calvin, Rousseau, Shakespeare, Hume, Kant, Darwin, Tolstoy, Whitehead, and Joyce, to name but a handful. While these individuals are all part of the Western tradition of ideas, they often display an incredible diversity of views on just about every subject. And while their views share some commonalities, they also display numerous conflicting and contradictory positions and perspectives. In fact, they frequently go out of their way to critique and refute key ideas proposed by their predecessors. The doctrines of the Bible are not influenced by the superstitions of the pagans that dominated every culture and city during the time of its writing. Its doctrines are unique. Accuracy of the Bible cannot be taken for granted. Before the discoveries in archeology and science, the Bible was criticized as historical and even scientifically inaccurate. However, in view of modern discoveries, the Bible is no longer view of as inaccurate, but many are convinced of the accuracy of the Bible in terms of geography, topography, history and even in science. From the beginning, the Bible had always gone through severe criticism, but as time passed and discoveries were made, the Bible still stands as the “Sacred Scripture,” while criticisms come and go. This is what makes the Bible far beyond and above all other books written by men. SOURCE: Lopez, E. M. The Bible: Our Sacred Scripture, A General Introduction To The Bible. Quezon City, Philippines: 2010. 6 Geisler, Norman, and Nix, William E. A General Introduction to the Bible. Chicago: Moody Press, 1986. p. 28.